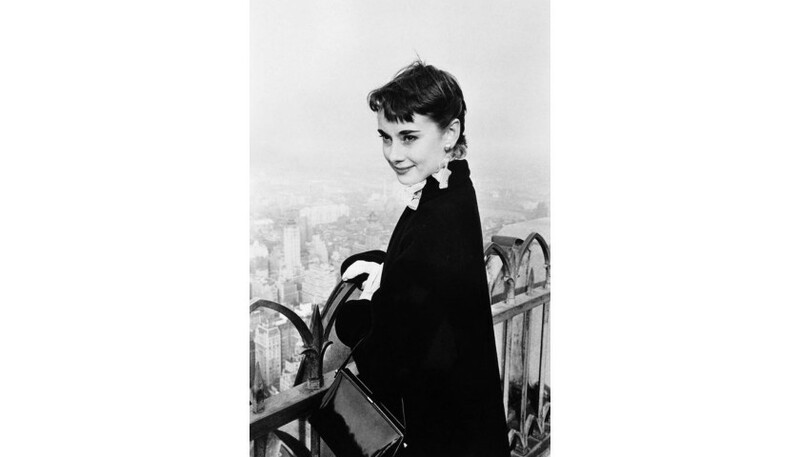 You can be the new owner of this gorgeous photograph print of Audrey Hepburn, during a 1952 trip to New York, USA, where she was starring in 'Gigi on Broadway'. She stands at the top of the Rockfeller Tower on the viewing platform overlooking the Manhattan skyline. Photograph by George Douglas, Selected for the 2015 National Portrait Gallery exhibition – 'Audrey Hepburn: Portraits of an Icon'.